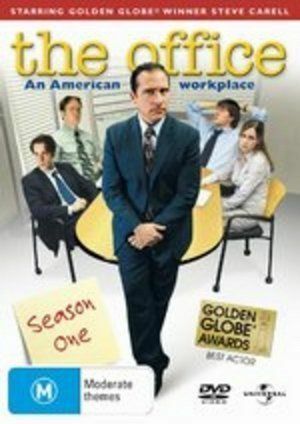 The complete first season plus bonus material. Region 2 & 4, PAL format. Disc and cover are in great condition.